As the weekend gets closer and closer, I feel the need to be poolside with a fruity drink in my hand. Lately I've been so in love with sangria, and I can't pass up trying different recipes. I'm not a fan of tequila, so usually I steer clear of margaritas, sangria is my yummy alternative! 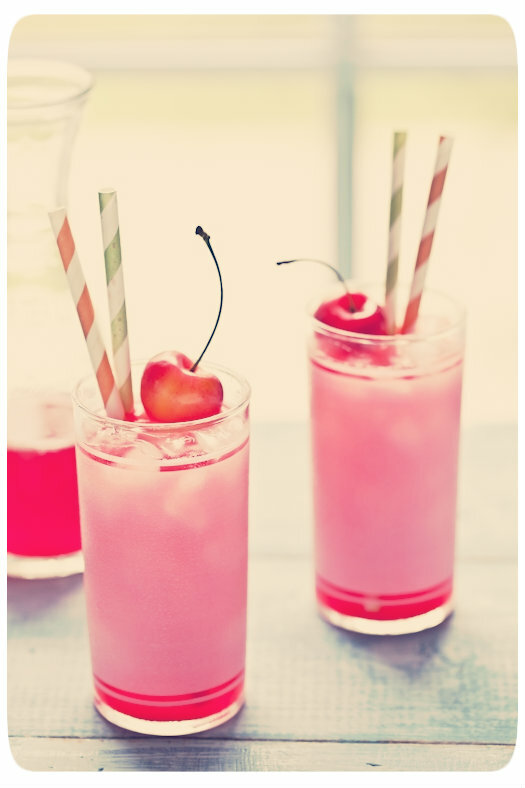 I also love cocktails, just like the next girl so here are a few recipes that I've found during my Pinterest searching! I've also included two yummy alcoholic snacks! Obviously if you are not of age, do not try these at home! 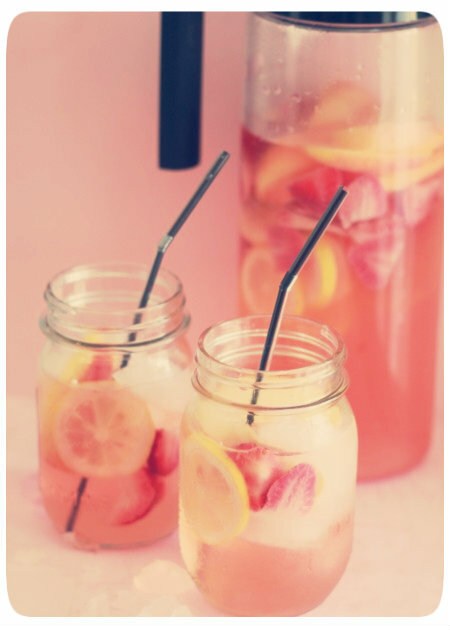 White Strawberry Lemon Sangria // this one sounds so refreshing, sort of like a pink lemonade! 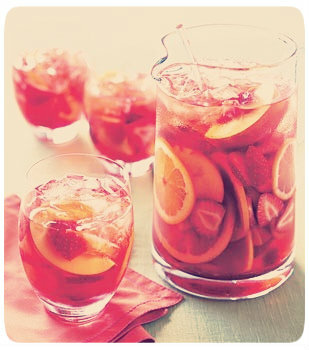 Strawberry Peach Sangria// All I can say is, yummy! 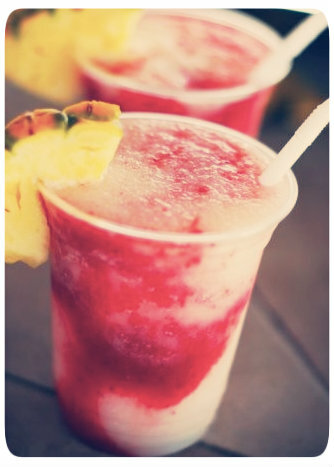 Lava Flow! // Now this recipe is actually non alcoholic, but I would like to try experimenting with this to make it a delicious "grown-up" drink! 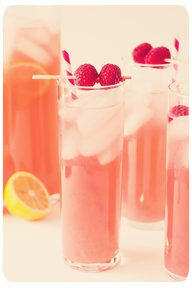 Mix in Moscato or Riesling Wine, a splash of sprite, crushed raspberries, and mix all ingredients together! 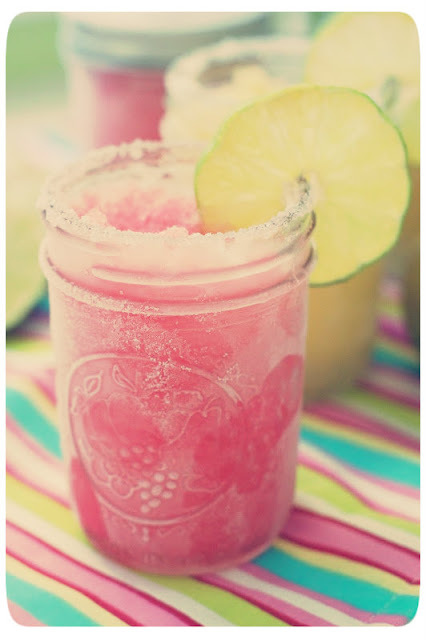 Make Ahead Mango Raspberry Margaritas! // For all of you margarita lovers, here's a handy little drink you can always have prepared! Apricot and Cherry Breezer Cocktail! // This drink is so cute, and yummy too! RumChata is also one of my favorite drinks when its hot outside! Its so sweet and yummy, even though it's not strong, it's so delicious! If you like cinnamon ice cream or cinnamon toast crunch, you'll love it! Why should you limit yourself to just drinking? If your looking for something fun for a party (birthday or bachelorette) try out these edible alcoholic snacks! 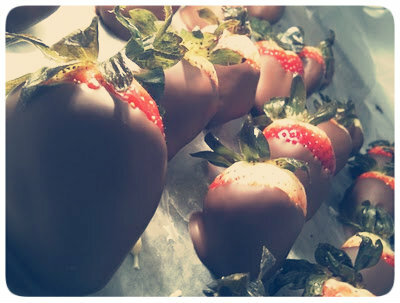 Chocolate Vodka Soaked Strawberries! // These are so good, you wont believe it! Try them in white chocolate too! 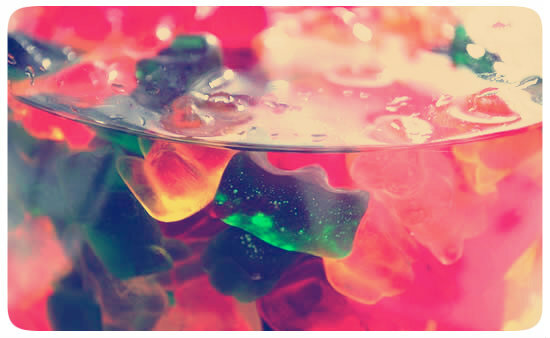 Drunk Gummi Bears! // These would also be fun made with other gummy shapes, the octopus ones would be so fun! What are some of your favorite poolside beverages? 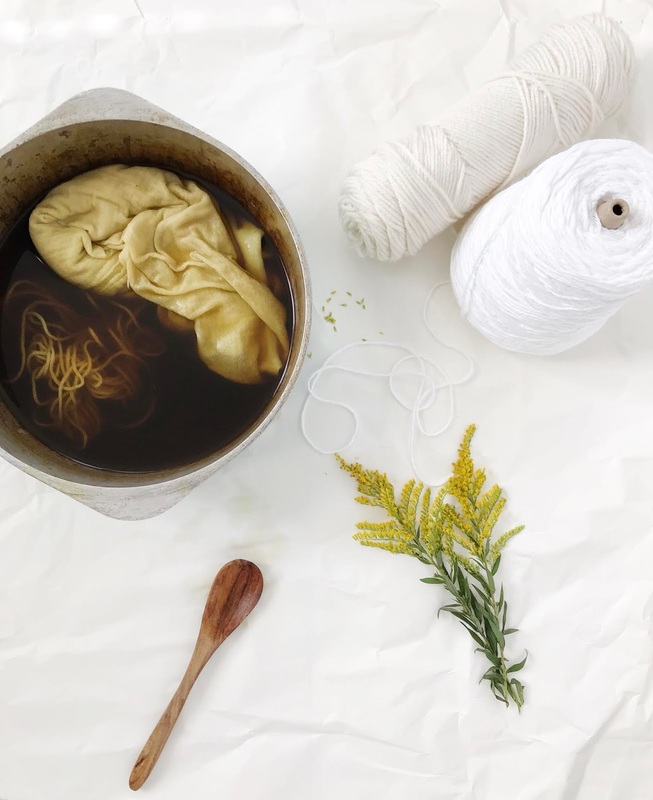 If you have a recipe that I just have to try, let me know!